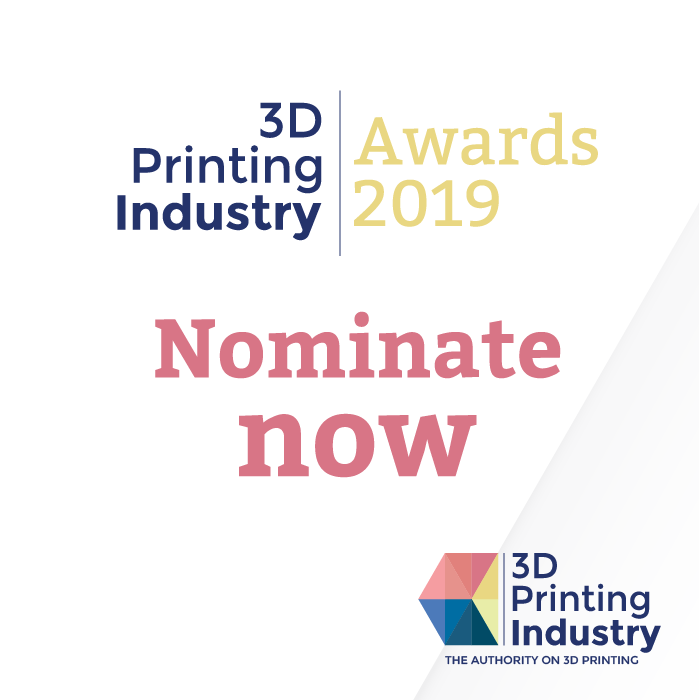 There are only two days left to make your nominations for the 2019 3D Printing Industry Awards. Though on track to exceed 2018’s submissions, we want to make sure that your company, and your award winning application, technology, research or innovation doesn’t miss out. Make your nominations now before we open the shortlist to a public vote in March. This will run until the winners are announced at our black tie event on June 6, 2019. In the lead-up to the public vote we have been giving our readers an update of some of this year’s nominees including those in line for Software Application of the Year and Enterprise 3D Printer of the Year (Metal and Polymers). 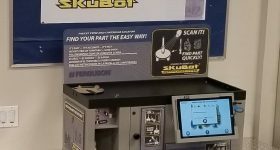 Keeping up with nomination updates, here we have a rundown of some of the current nominees for 3D Scanning/Metrology Company of the Year. 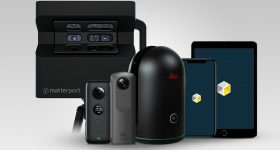 The best 3D scanners of 2019? 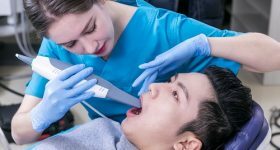 Best known for it’s EinScan series of 3D scanners, Chinese 3D technology specialist Shining 3D has a vast portfolio of 3D scanning and metrology devices making it a strong contender in this year’s awards. 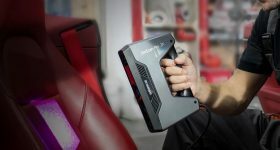 In fact, Shining has been nominated for this, and one other related award, every year since the start of the event, alongside other consistent nominees Artec 3D, makers of the Leo, Eva and Space Spider devices, and FARO, which took home the 2017 title for 3D Scanning Company of the Year. 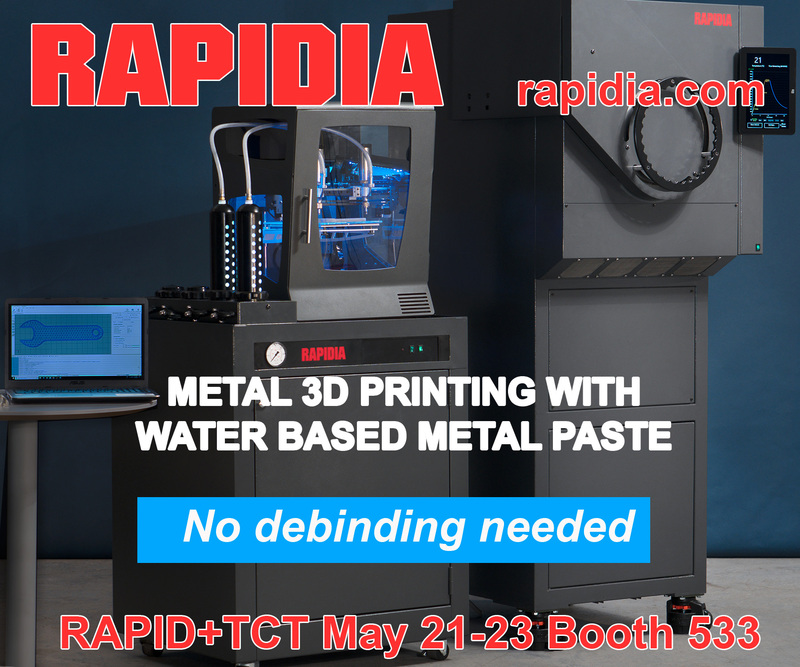 Artec 3D value added reseller KALLISTO, based in Toulouse, France, has also received nominations for this award. 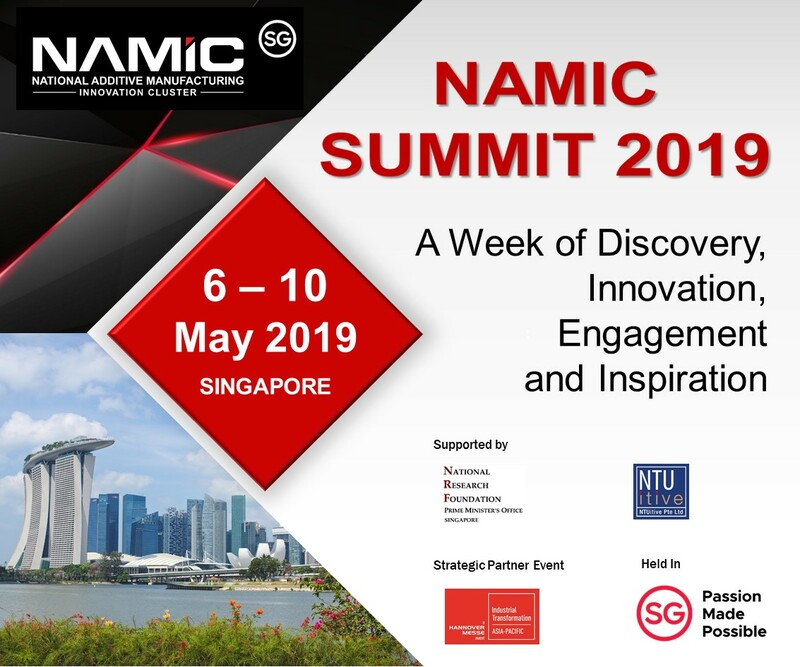 Among the many newcomer nominees in this category are B9Creations, for the B9 Scan 350, 3D Systems, for its compact Sense scanner, and Occipital – that produces the Structure Sensor and Structure Core modules which can be used to add scanning abilities to iPads and other devices. If your company is mentioned here, nominate them now for the 2019 3D Printing Industry Awards. 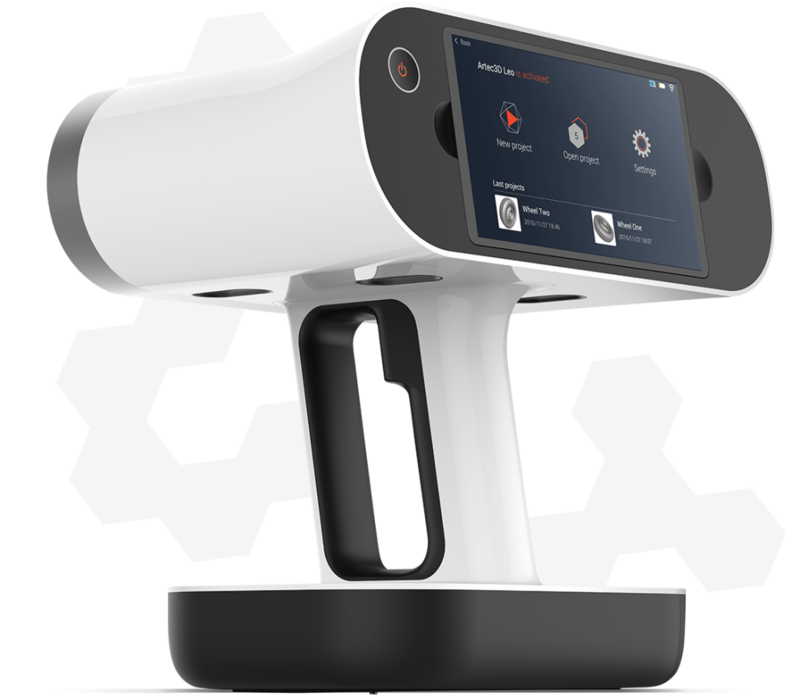 The Artec Leo 3D scanner. 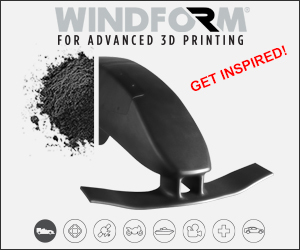 Image via Artec 3D. 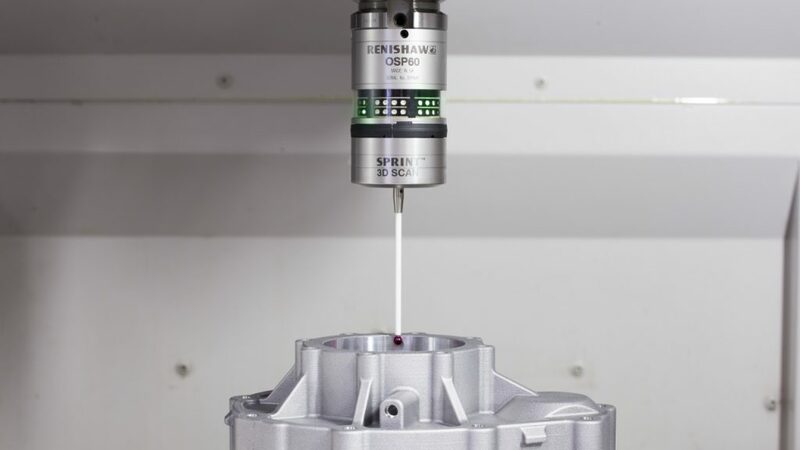 In addition to its additive manufacturing systems, that have also received nominations this year, British engineering company Renishaw operates an entire business segment for metrology. 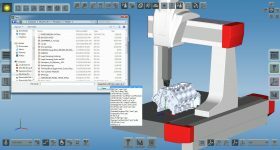 This portfolio covers a range of CMM probes, both for retrofitting in existing machines, and integration with the company’s 5-axis measurement systems. Fellow UK company T3DMC, that recently helped in the restoration of a vintage 1954 Jaguar, has also received nominations. In addition to its own range of products T3DMC provides industrial scanning services facilitated by equipment from German metrology specialist GOM. 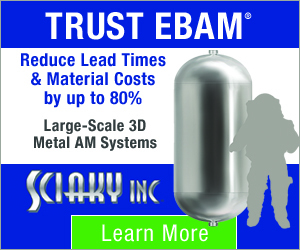 With a vast range of metrology systems, e.g. 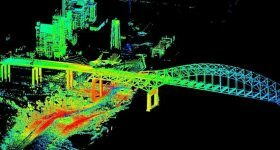 the ATOS range, TRITOP, ARAMIS and ARGUS, GOM itself has been named as a 2019 contender, in addition to Hexagon Manufacturing Intelligence, based in Surrey, and ZEISS, the manufacturer of COMET 3D scanning systems. The annual 3D Printing Industry Awards will be taking place in London on June 6, 2019. Until then, it is time to spread the word to get your network involved with nominations, and voting, when this period opens in March. If you are interested in attending this year’s awards gala, please contact us about tickets. Featured image shows last year’s 2018 3D Printing Industry Awards trophy made by ProtoLabs.